In just a few short weeks, Bonham’s action block will see a very special car go up for auction. 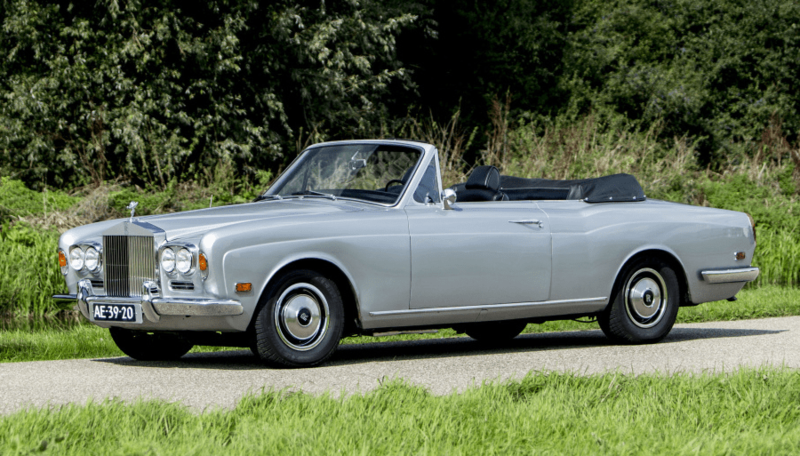 On its own, the 1970 Rolls-Royce Silver Shadow Park Ward would undoubtedly bring in some serious bidders. But that’s not the only reason why this vehicle is so valuable. It was once owned by boxing legend Muhammad Ali. For six years, the boxer who put an end to George Forman’s winning streak drove this Rolls-Royce. Car and boxing experts guess that the car was a celebratory buy. Assuming Ali purchased the vehicle in 1970, it would mark the first year that he was welcomed back into professional boxing following his five-year ban for refusing to draft during the Vietnam War. Aside from its history, the vehicle has some interesting traits. 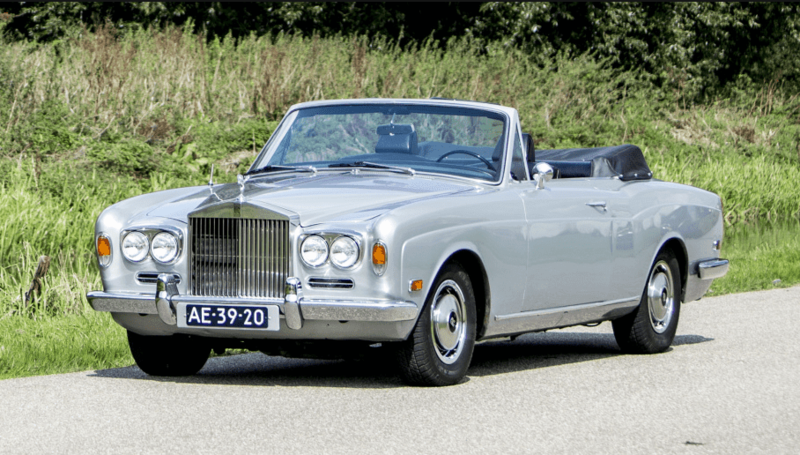 For starters, the Rolls-Royce is believed to be entirely unrestored, and in excellent condition. 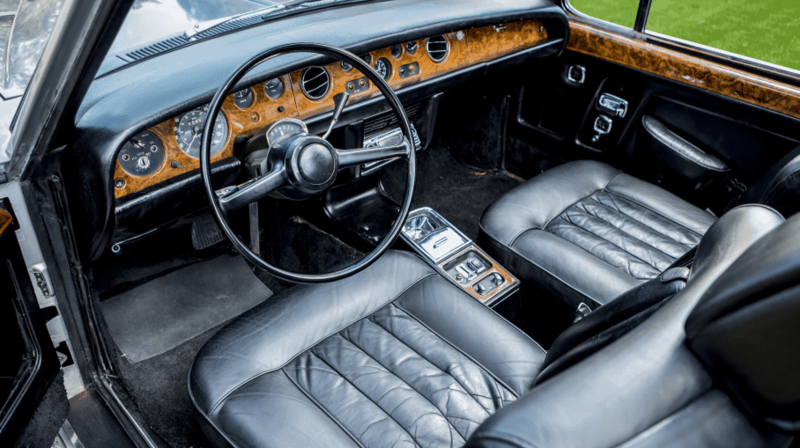 To make the car even rarer, it is considered to be one of just 272 Silver Shadow Mulliner Park Wards made for left-handed drivers. After Ali parted ways with this machine, it made its way to Holland, which explains why it’s being sold at auction in Belgium. While this vehicle certainly is special, it’s also worth noting that it is rather affordable as well. According to early estimations, Bonhams predicts that it could sell for anywhere between $47,000 and $70,000. On the lowest end of this price range, we see an estimation that is just a bit lower than what Hagerty predicted a Concourse-ready example of the same model but without a celebrity history. Even if you were to pay $70,000 for this car, you’d still pay less than the baseline price for a new Rolls-Royce Ghost. 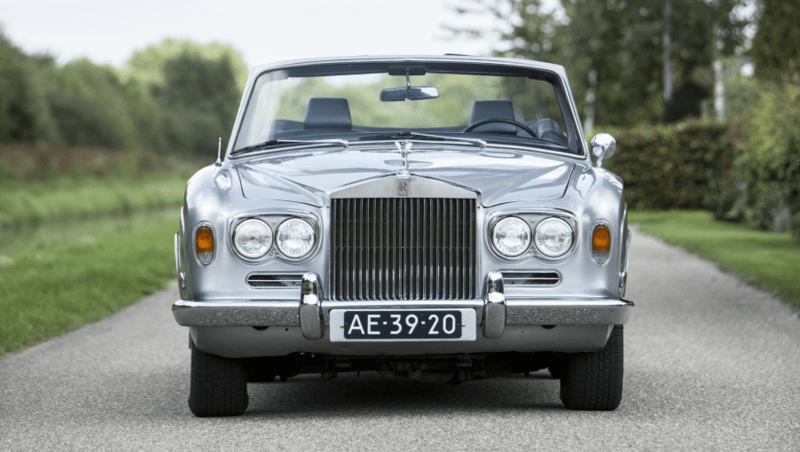 If you’re a boxing fan with a passion for collectors’ cars and Rolls-Royce, it might be worthwhile to invest in a plane ticket to Holland to try to get your hands on this one-of-a-kind vehicle.